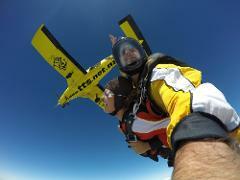 Skydive from 9,000 ft with up to 30 seconds of free fall. Yeeha! 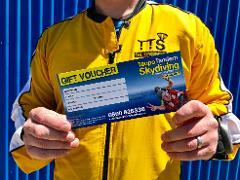 This will get you a 9,000ft (skydive only) with us here at TTS. The voucher is valid for 180 which gives you heaps of time to use it. If you do go over that time, don't fret, you can extend the voucher also. 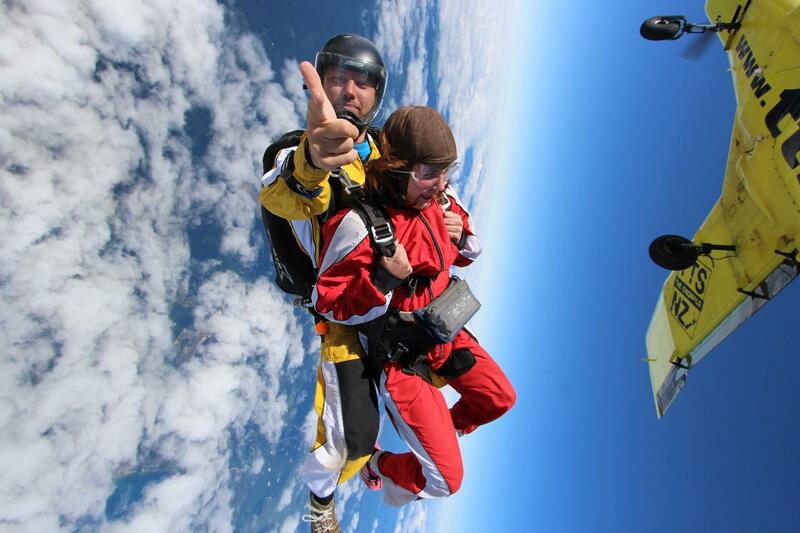 Please note when booking that our 9,000 ft skydive is only available at 12.50pm each day with limited seats available.